Opened in 1932, this museum was created at the urging Joaquín Sorolla's widow, and it occupies the former residence of the painter and his family. The Sorolla Museum is located in the Madrid district of Chamberí. Opened in 1932, this museum was created at the urging Joaquín Sorolla's widow, and it occupies the former residence of the painter and his family. The Sorolla Museum boasts the largest collection of the artist's works (paintings and drawings) of any museum, most of which came from donations by his widow and children, while the rest of the collection was provided by acquisitions made by the Spanish Government since 1982. 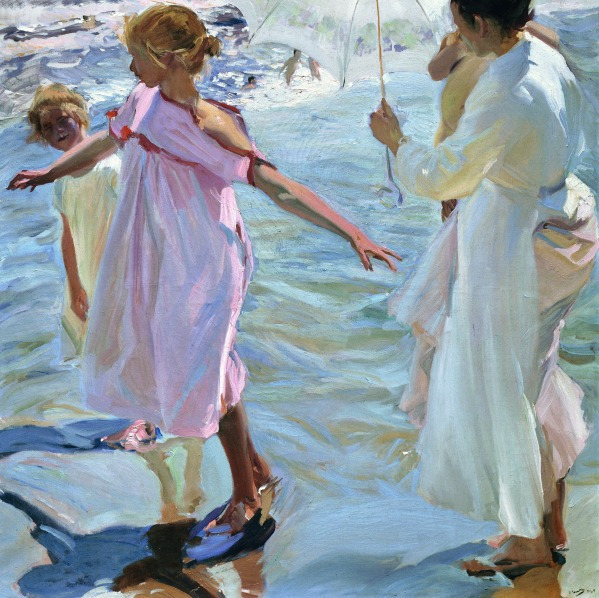 Joaquin Sorolla was a painter who spanned all genres, but he is best known for his paintings depicting scenes of everyday life (especially beach scenes). In addition, in the Sorolla Museum, you can find some of the original furnishings of the building, and other collections that Joaquín Sorolla amassed himself during his lifetime. For example, he collected a number of sculptures, ceramics and Spanish jewelry.